$16,000 for our technology upgrade project. 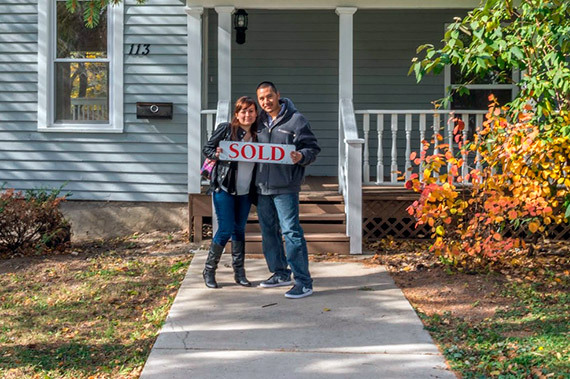 Since 1990, Joseph Corporation has been addressing affordable housing needs in the Aurora community through programs dedicated to homeownership, financial planning and creating safe communities. At Joseph Corporation, we understand that homeownership is an important part of your family’s stability and financial security. We specialize in helping people become homeowners for the benefit of themselves, their neighborhood, and their town. 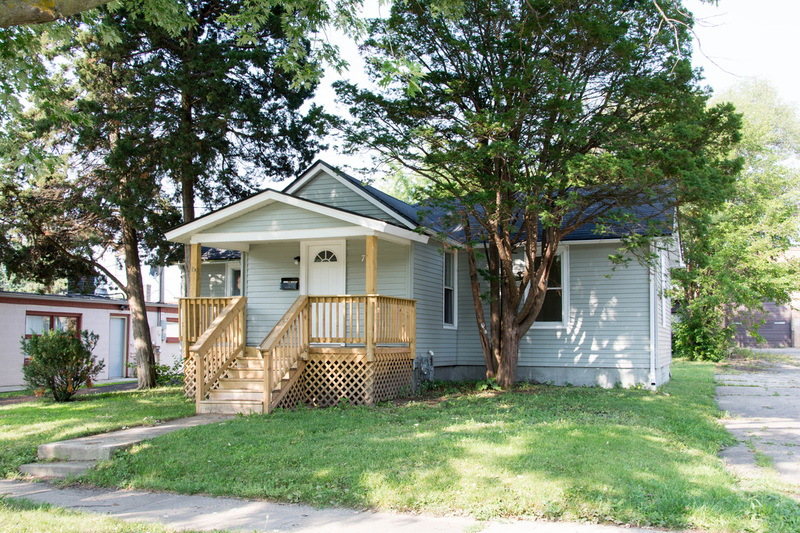 Review our programs — Take your first step today toward homeownership! We have been addressing the affordable housing needs in the Aurora area since 1990. Homebuyers seminars are only available as an online course. It is simply to register and start completing the homebuyer education course online. Learn more about Homebuyer Online Course, click here. Click here to register and start your online learning today! The AmazonSmile Foundation will donate 0.5% of the price of eligible purchases to the Joseph Corporation, which is selected by customers. 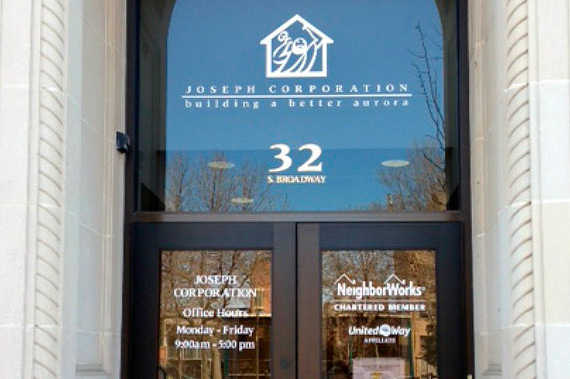 Joseph Corporation does more than rehabbing homes. We go beyond--helping with first time homebuyer counseling as well as homeownership counseling. Joseph Corporation believes that to create healthy communities, we must focus on more than just affordable homes. The Safety First Program assists homeowners living in conditions which undermine the safety and/ or health of household members. Joseph Corporation provides counseling to answer your questions about foreclosure and to assist you with foreclosure prevention and intervention. Joseph Corporation counseling will help walk with you through the steps of the home buying process. Discover how you can become a homeowner. Do you need a form for a specific home buying program or seminar? We’ve made it easy for you with our downloads page. 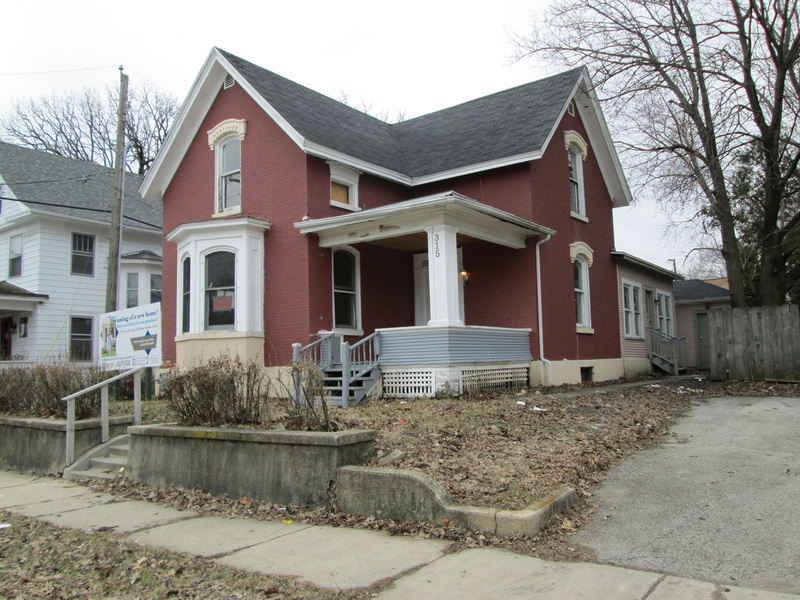 These are some of our recent home rehab projects. WOULD YOU LIKE TO GIVE BACK TO THE AURORA COMMUNITY? Joseph Corporation is always looking for volunteers and we are please that you are interested.